Google is to open a 'Made by Google' pop-up store on Spring Street in New York tomorrow (20 October). 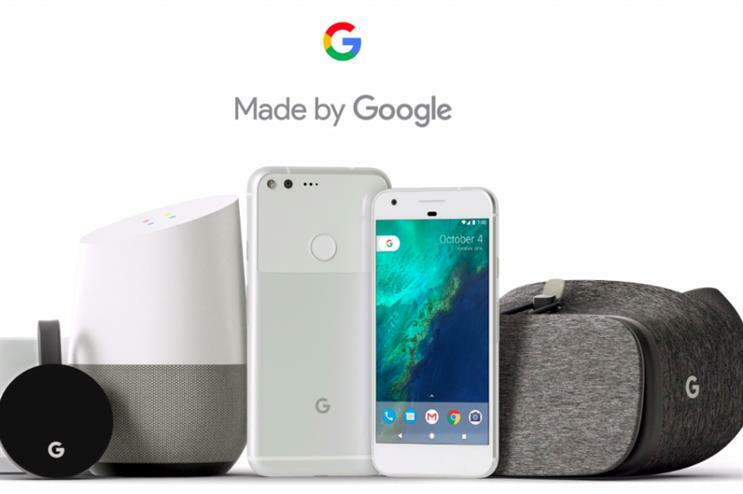 The Google pop-up shop is expected to showcase the brand's latest hardware, which includes its new Pixel phones, a new VR headset, a Google Home device and its Google wifi router, as well as other products. The pop-up is shrouded in mystery and has discreetly been announced via its Made By Google website on a page with a url that includes the word 'pop-up' and a Google Map location directing people to 96 Spring Street in New York City. The map is accompanied by the line 'Coming October 20'.